Even if Theresa May is heading a minority government with support from another party, she happens to be the prime minister of all of United Kingdom, and not just those who voted for her or her party. She may, and she will, push for her party’s programme that she took to the electorate in the recent snap poll. 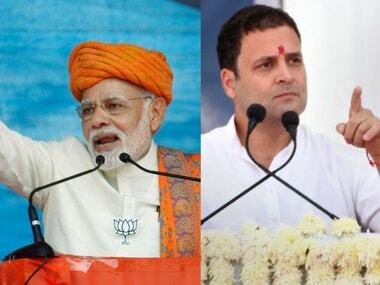 Even if there are strong voices, with or without good reason, against the way Narendra Modi runs the government in India, he is not just BJP’s prime minister but all of India’s. And to disagree with him is a right in a participatory democracy — the ruling dispensation can't just make things difficult for those who are not in sync with it. Similarly, furthering a party’s programme is the entitlement of the elected, and those who lost have to wait for their turn till the electorate accepts their narrative. An MP or an MLA is a representative of the entire constituency even if a part of it did not vote in his or her favour. To behave like a representative of the entire constituency and not remain partisan is what is required of the elected. However, this principle has been thrown out of the window by Andhra Pradesh Chief Minister Chandrababu Naidu, who has been in electoral politics long enough to understand the tenets of democracy. That he has tried to scare constituencies by saying, in effect, that he would divide them into two – one that went with him and another that did not vote for his party — just cannot be allowed. 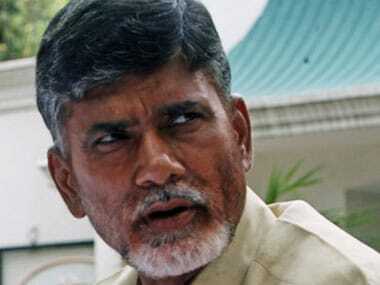 The very idea should be roundly condemned, and Naidu chastened for it. He has committed a serious folly, which merits the attention of the Election Commission of India. Talking to his cadre, he reportedly said, "You are taking the pension I am giving, using the roads we have built, taking rations that we give, benefiting from our schemes, then why should you not support us politically?" He was talking, of course, to his party men but the message is to the voters who would be participating in a byelection soon in Nandyal constituency of his state. It amounts to a threat, for it was not his policy to bribe voters – “I can give Rs 5,000 but that’s not my policy” – but he “will not hesitate to ignore the villages which don't vote for us." Is the chief minister alluding that non-TDP voters would be sent to Coventry? To say the least, it is antithetical to democracy and to what the Election Commission of India is striving to achieve by trying to curb corruption in electoral politics: threat is just another form of corruption. The other point is how would he know that a specific village did not vote for the Telugu Desam Party but preferred another? That would at best be guessed by a general subjective assessment because rarely does an entire village swing one way. This is unexpected from a chief minister who is considered sophisticated, farsighted, and who is known to use firm ways of policy implementation. 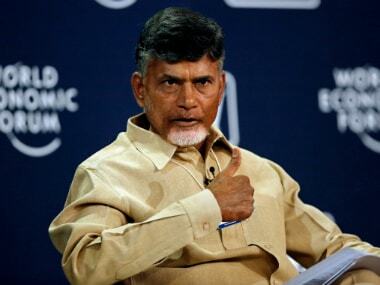 He, as the chief minister of the erstwhile undivided Andhra Pradesh, touted the state as the best host for investment in high technology and that too successfully. This threat should make him ineligible to be involved in any democratic process. 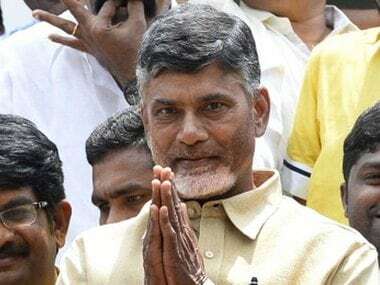 Like others who steward the nation or state, he took oath of office as chief minister of Andhra Pradesh, not chief minister of only those who voted for him and his party. Bipartisanship is what makes a statesman out of a politician. Partisanship of the kind he had threatened is what makes politics petty.